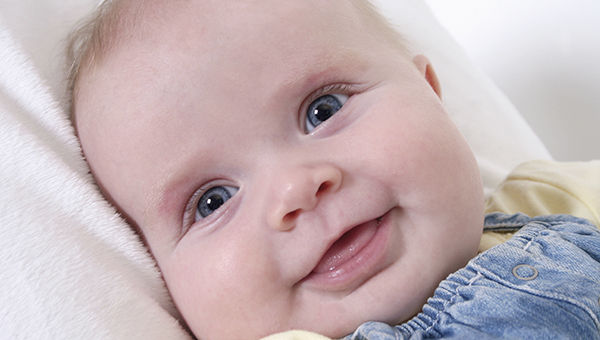 Find out how to register a birth in Leicestershire. Other people can register the birth of your child if you or the other parent is not able to. Check you have all the correct information to register the birth. You can add a new record to the birth register at any time. This is a different process to correcting birth records.